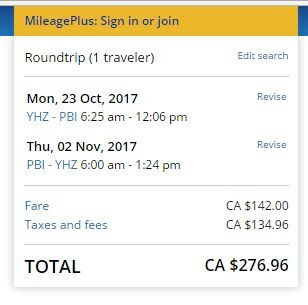 United Airlines has dropped the price of some of their October and early November flights from Halifax to Orlando, West Palm Beach and Tampa Bay, Florida down to $276 CAD roundtrip including taxes. 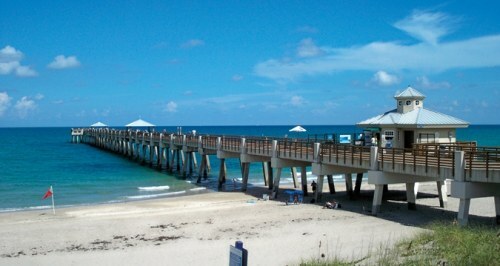 Halifax to Miami, Florida is also available for $20 more. Oct 23, 24 to Oct 25, 26, 27, 28, 31, Nov 2, 3, 4 -- new! Nov 3 to Nov 10 -- new! Dec 1 to Dec 8 (WestJet, non-stop on the way there). -- new! halifax, yhz, united states, flight deals, florida, orlando, mco, united airlines, tampa bay, tpa, north america, west palm beach and pbi.